Every state adheres to a different set of rules and regulations regarding education. State governments seemingly take varying approaches on almost every education and school related piece of legislation. Hot issues such as standardized testing, charter schools, teacher certification, and school vouchers are handled differently in each state. 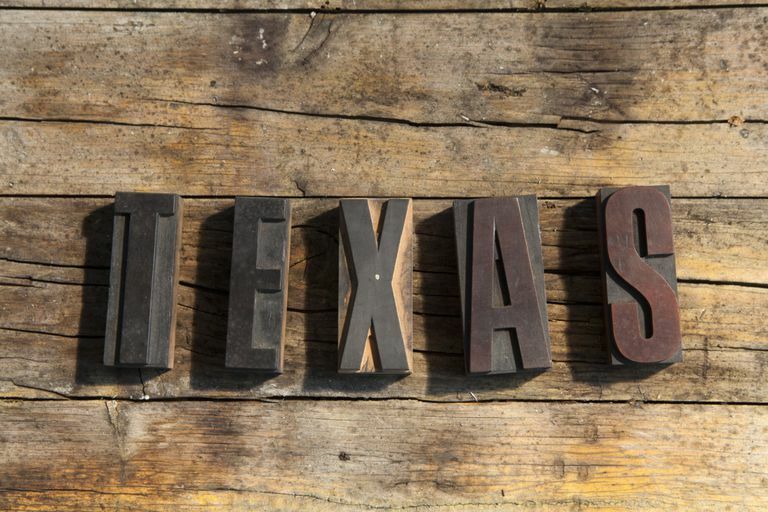 This profile focuses on education and schools in Texas. Length of School Year: A minimum of 180 days is required by Texas state law. Number of Public School Districts: There are 1,031 public school districts in Texas. Number of Charter Schools: There are 618 charter schools in Texas. Math: 284 is the scaled score for 8th grade students in Texas. The U.S. average was 281. Reading: 261 is the scaled score for 8th grade students in Texas. The U.S. average was 264. The state of Texas has a teacher’s minimum salary schedule. However, some districts may negotiate salaries with their teachers. ###Disclaimer: The information provided on this page changes frequently. It will be updated regularly as new information and data becomes available. Are There Online Public Schools for Wisconsin Students, K-12?